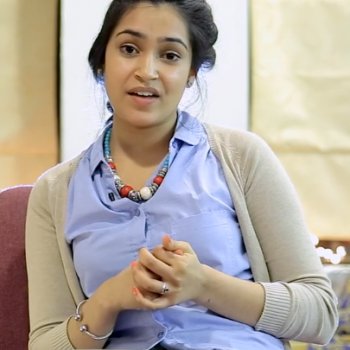 Discovering Jesus through Asian Eyes is an eight week discussion-based course specifically designed to answer questions Asians have about the Christian faith and how it is relevant to them. It is based on the booklet Jesus through Asian Eyes. 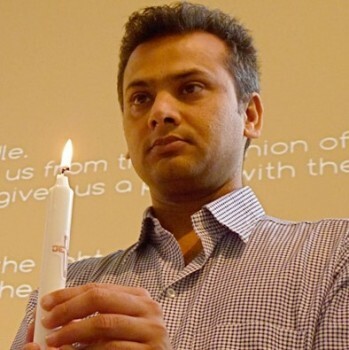 Since its launch Discovering Jesus through Asian Eyes has been used in churches throughout the UK helping them reach out to those from an Asian background. The course provides a welcoming setting where people can discuss questions of faith in an informal and friendly group, get to know each other and share their thoughts and opinions in an open-minded atmosphere. Course participants will have the opportunity to openly share their ideas, meet new people and learn more about Jesus and the Christian faith. 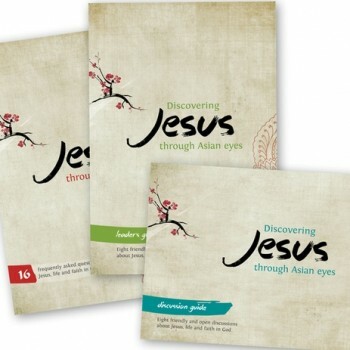 Discovering Jesus through Asian Eyes covers the following eight topics with two questions in each session. These same topics make up the booklet Jesus through Asian Eyes. Why are so many Christians not like Jesus? 2. How can we relate to God? How can we relate to God when He seems so distant? 3. How do I know that God loves me? Why does God need a sacrifice to forgive sins? What do Christians mean by calling Jesus the Son of God? Isn’t being a good person the most important thing? Why do Christians say that Jesus is the only way to God? 7. Can we trust the Bible? How should I respond if the Bible is true? 8. What would need to change if I follow Jesus? Would I have to leave my family and culture to follow Jesus? 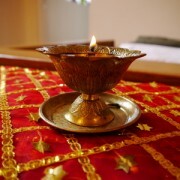 If you would like to know more about Discovering Jesus through Asian Eyes please visit the website.